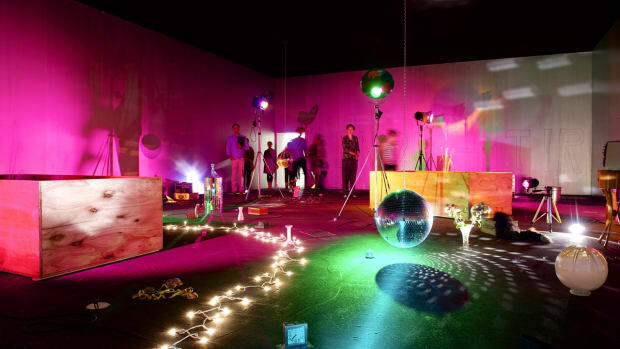 A U.S. version of the event—which was founded in the Swiss city of Basel in 1970 by three Basel gallerists—took roots in Miami in 2002 and has been growing in international acclaim ever since. 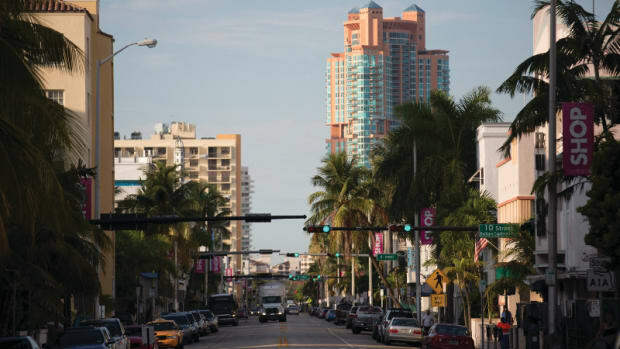 Last year’s Art Basel in Miami Beach included works from 258 galleries in 31 countries, attracting 75,000 collectors, artists, dealers, curators, critics and art enthusiasts. 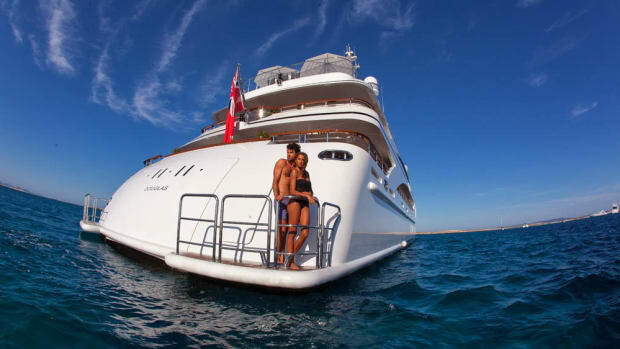 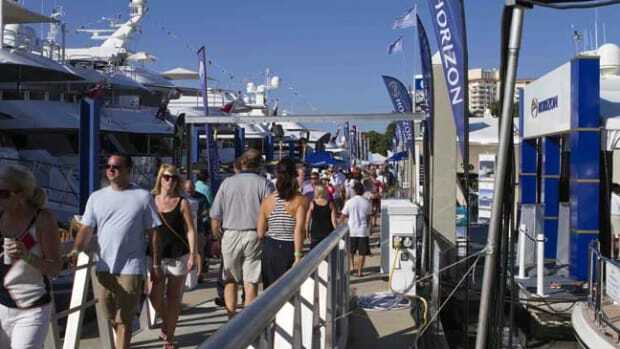 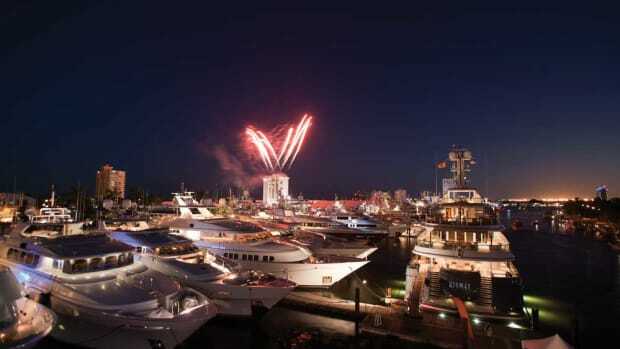 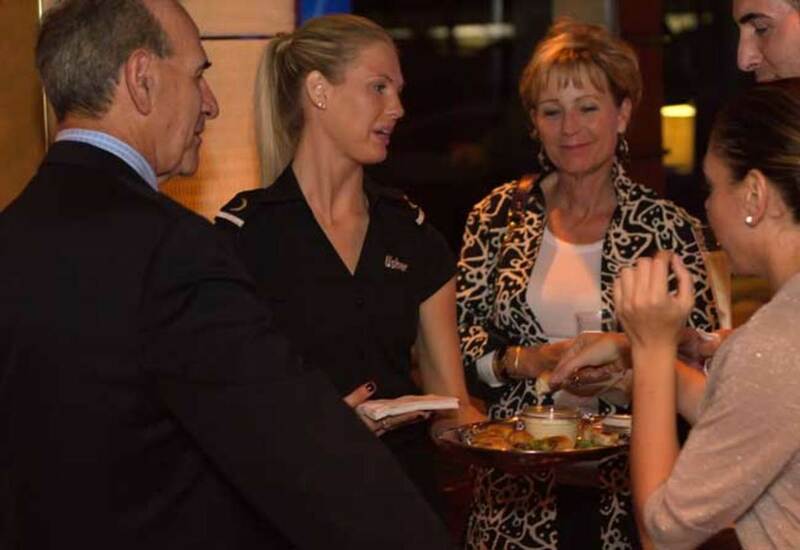 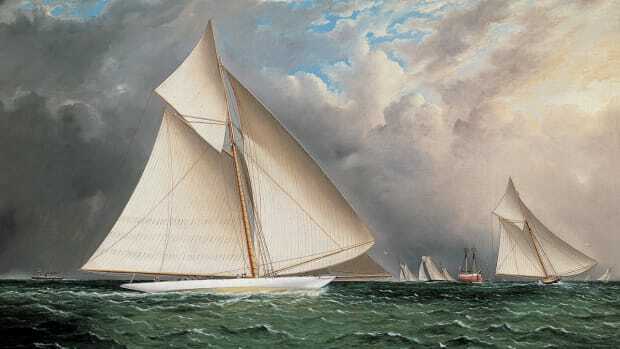 In recent years, an increasing number of yacht owners and businesses have clustered in South Beach to participate. 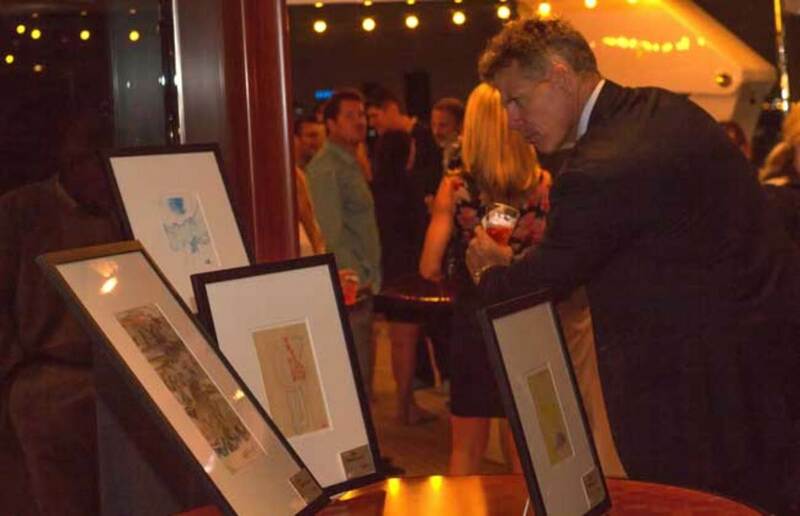 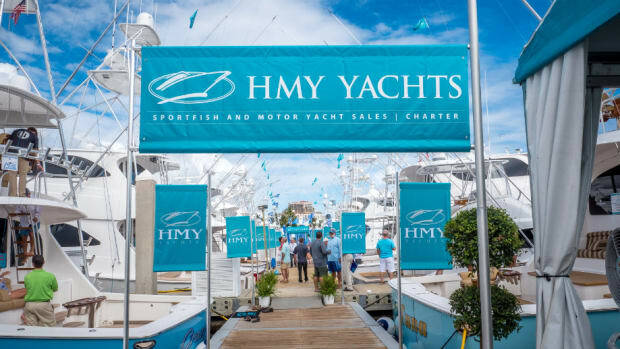 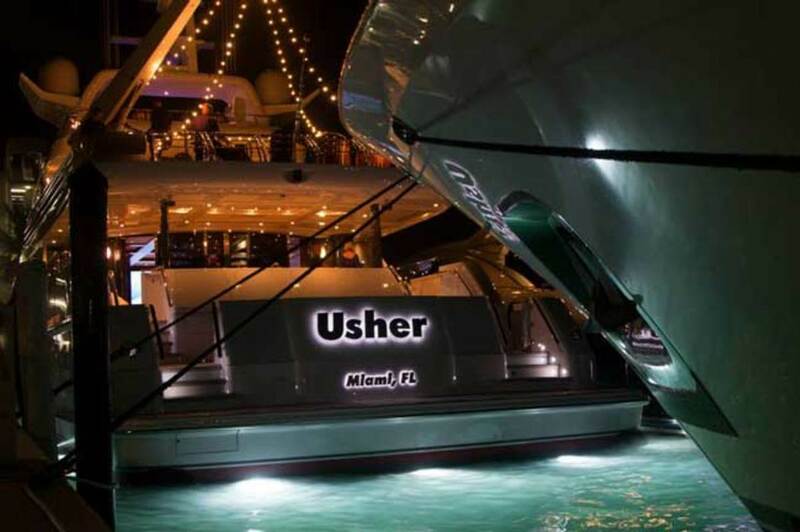 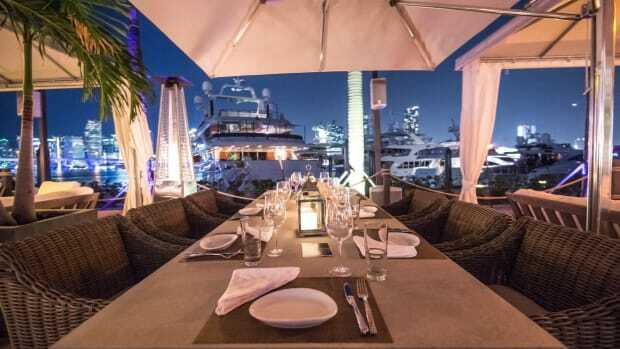 Among those are Northrop & Johnson and Fleet Miami, which hosted “Art On Board M/Y Usher” to kick off the 2014 event in conjunction with Keyes Art Consulting and Mark Borghi Fine Art at Sunset Harbour marina in South Beach. 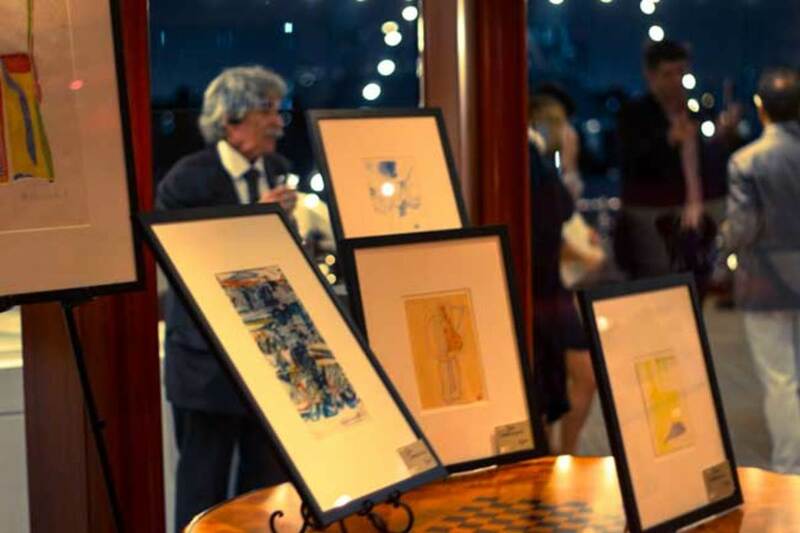 Guests on board enjoyed Casillero del Diablo wines and Champagne Jacquart in addition to canapés and desserts—including homemade macaroons—prepared by Usher chef Jon Walter as they perused a selection of art, including works from Andy Warhol, John Chamberlain and Gerhard Richter.